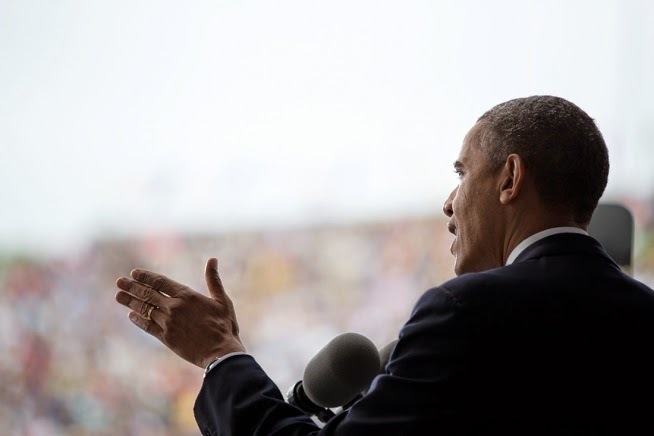 From the remarks by President Obama at University of California-Irvine Commencement Ceremony, Angel Stadium Anaheim, California, June 14, 2014, 12:10 P.M. PDT. Part of what’s unique about climate change, though, is the nature of some of the opposition to action. It’s pretty rare that you’ll encounter somebody who says the problem you’re trying to solve simply doesn’t exist. When President Kennedy set us on a course for the moon, there were a number of people who made a serious case that it wouldn’t be worth it; it was going to be too expensive, it was going to be too hard, it would take too long. But nobody ignored the science. I don’t remember anybody saying that the moon wasn’t there or that it was made of cheese. Now Daniel B. Thomas, Kevin J. McGraw, Michael W. Butler, Matthew T. Carrano, Odile Madden and Helen F. James have studied the issue in general for plumed animals and more importantly, over time. They visually surveyed modern birds for carotenoid-consistent plumage colors. They then used high-performance liquid chromatography and Raman spectroscopy to chemically assess the family-level distribution of plumage carotenoids, confirming their presence in 95 of 236 extant bird families. Using their data for all modern birds, they modeled the evolutionary history of carotenoid-consistent plumage colors on recent supertrees. Results support multiple independent origins of carotenoid plumage pigmentation in 13 orders, including six orders without previous reports of plumage carotenoids. Based on time calibrations from the supertree, the number of avian families displaying plumage carotenoids increased throughout the Cenozoic, and most plumage carotenoid originations occurred after the Miocene Epoch (23 Myr). The earliest origination of plumage carotenoids was reconstructed within Passeriformes, during the Palaeocene Epoch (66–56 Myr), and not at the base of crown-lineage birds. Doctors faced with the tricky task of spotting rare genetic diseases in children may soon be asking parents to email their family photos. A computer program can now learn to identify rare conditions by analysing a face from an ordinary digital photograph. It should even be able to identify unknown genetic disorders if groups of photos in its database share specific facial features. As a color scientist you already know that you have to position your display and chair combination so that the top bezel is at the same height as your eyes. The reason is so your eyes are not wide open and dry out. You also avoid sticking a personal fan in the display's USB port and tilt the display face slightly down so you cannot see light fixture reflections. The data obtained in the present study suggest that office workers with prolonged VDT (visual display terminal) use, as well as those with an increased frequency of eye strain, have a low MUC5AC (mucin 5AC) concentration in their tears. Furthermore, MUC5AC concentration in the tears of patients with DED (dry eye disease) may be lower than that in individuals without DED. Citation: Uchino Y, Uchino M, Yokoi N, et al. Alteration of Tear Mucin 5AC in Office Workers Using Visual Display Terminals: The Osaka Study. JAMA Ophthalmol. Published online June 05, 2014. doi:10.1001/jamaophthalmol.2014.1008. The paper costs $30, but you can read the current JAMA issue for free if you register. James Watson and Francis Crick may be the names most associated with DNA, but many people were involved significantly in the study of DNA. Most famously, British biophysicist and X-ray crystallographer Rosalind Elsie Franklin (25 July 1920 – 16 April 1958) took the X-ray diffraction images of DNA which led to the discovery of the DNA double helix. According to Francis Crick, her data was key to determining the structure to formulate Crick and Watson's 1953 model regarding the structure of DNA. 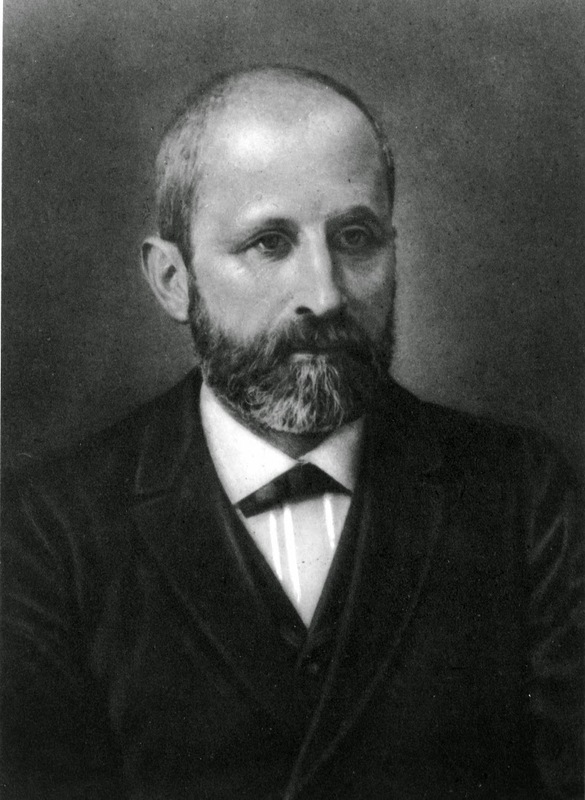 DNA was first isolated by the Swiss physician Johannes Friedrich Miescher (13 August 1844 – 26 August 1895) who, in 1869, discovered a microscopic substance in the pus of discarded surgical bandages. As it resided in the nuclei of cells, he called it "nuclein." He intuited that the molecule played a role in heredity, but did not believe that a single molecule could lead to a huge variety of individuals and species, says Ralf Dahm, of the Institute of Molecular Biology in Mainz, Germany, who has written about Miescher's work. He says Miescher has kept a low historical profile, in part due to his "introverted" and "insecure" personality. Recently a friend showed me on YouTube a movie called Silicon Valley. The movie mostly introduced characters and their environment, finishing without a conclusion, so I suspect it is an episode from a TV series. The setting is a stereotype of the Web 2.0 Silicon Valley and a good part of the plot took place in a company called Hooli, a mini version of real world Google. If you live in the Silicon Valley the movie might be boring. However, the technology the main character is supposed to have invented got my attention. It is supposed to be a lossless compression algorithm for audio files that can achieve a compression rate of 1:100. Of course, this is impossible as described in the movie, because on a stypical file the lossless compression rate using the Deflate algorithm (Lempel-Ziv followed by Huffman) is about 1:3. The description in the movie is impossible because there is not that much entropy in typical audio files. Indeed, the writer forgot a qualifier, such as perceptually or better should have written about listening performance. 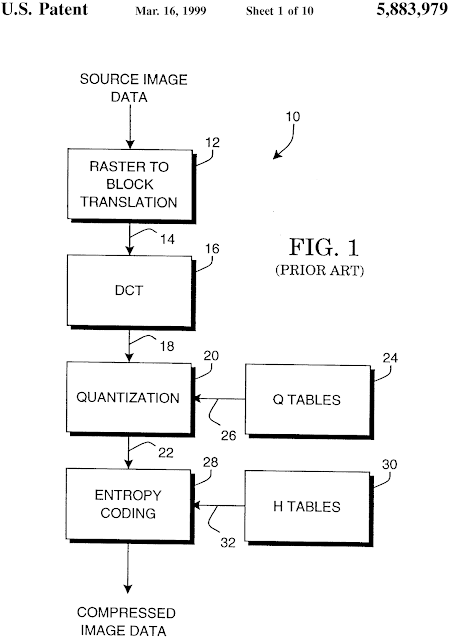 On that, my colleagues and I happen to have a couple of patents, namely US 5,883,979 A Method for selecting JPEG quantization tables for low bandwidth applications and US 5,850,484 A Machine for transmitting color images. Facsimile (fax) is an old technology for transmitting images over phone lines that is probably alien to today's readers. In analog fax, the machine consisted of a metal cylinder on which one would affix the page of a document. On the sender side, a head would shuttle in the fast scan direction and at the end of the cylinder the head would shuttle back while the cylinder rotates by one scan line in the slow direction. During the first shuttle, a photosensor in the head would produce a sound in the phone line each time it encounters a black photosite. At the receiving end, a similar machine would move synchronously and each time a sound arrives in the phone line, it would produce a spark that would burn a dark spot in the paper. This process was extremely slow, so it would be used only for dense documents. For text documents one would retype the document on a telex machine, which produces a legally valid copy of the text. Forty years ago I was using fax all the time. When as a field engineer I had an OS crash I could not figure out, I would print out the core dump as a hexadecimal string and fax it from Zürich to Goleta, where the R&D division was. At the time email was not encrypted and people at any forwarding node could and did read the messages. Furthermore, telex was a European thing that was not commonly used in the USA. A revolution happened in 1964, when Xerox invented the telecopier, which was based on a digital fax technology. The machine would convert the photosites into zeros and ones and store them in a buffer as a digital string. This string would be compressed before being transmitted. There was a hierarchy of compression algorithms that could use 1-d , 2-d coding schemes or pattern matching, with names like MH (ITU T.4), MR, MMR (T.6) and JBIG (T.85). Having a digital signal that can be compressed with mathematical algorithms, the transmission time dropped dramatically from an hour to under two minutes per page with a typical 9600 baud modem of the time. A dozen years after the Xerox telecopier, Japanese companies were producing very affordable fax machines that became ubiquitous. In Japan, every household had a fax machine, because you could handwrite kanji text on a sheet of paper and fax it, while typing kanas was rather slow. 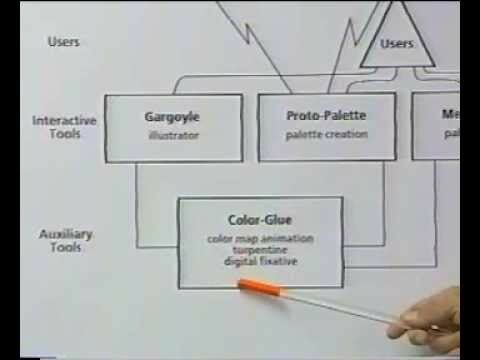 In 1994 I joined a team inventing the color fax technology. The international effort took place under the ITU umbrella as T.42. 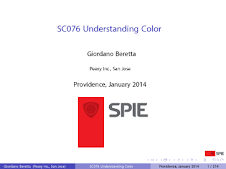 For the color encoding we used CIELAB, because being perceptually uniform it allowed the most compact representation. For the spacial encoding we used JPEG. At that time, digital color imaging was still in its infancy (in Windows 3.1 you could only have 16 device colors by default) and the early inkjet printers were fuzzy, as were the early color scanners of the time. The signal processing researchers on the team applied spacial filters to improve the quality of the images, but this actually made the images look worse because the compression artifacts were being amplified. I had the crazy idea of transforming the sharpening algorithm itself to the cosine domain. There the sharpening function could be expressed as a transformation of the DQT, or the quantization tables for the 64 kernels of the discrete cosine transform. We called this image processing in the compressed domain and essentially it consisted in lying about the DQT. For the JPEG encoding we used DQTs optimized for the input image, while the DQT included in the JPEG image was a transformed DQT including the sharpening. This is the essence of patent US 5,850,484. Office documents consist of a combination of text and image data or mixed raster content (MRC, see here), so we would segment the document stripe by stripe and compress the foreground for example with JBIG, the mask with MMR and the background with JPEG. The ITU standards were T.44 for MRC and T.43 for JBIG in CIELAB. Even so, transmitting the test targets (e.g., 4CP01) over a 9600 baud line would take 6 minutes per page, which in 1994 was considered unacceptable. At that time the experience was that when a device transitions from black-and-white to color, the price could be at most 25% more and the performance would have to be the same. We felt that a color fax could not take longer than 2 minutes per page on a 9600 baud connection. We achieved 90 seconds. This prompted us to investigate perceptually lossy compression. In lossless compression, after decompression we obtain exactly the same data as in the input file. In perceptually lossless compression like JPEG or MPEG-2 Audio Layer III (a.k.a. MP3), after decompression we obtain less data, but we cannot perceive the difference. In other words, we leave out the information we cannot perceive anyway. The cosine transform makes the discretization straightforward. 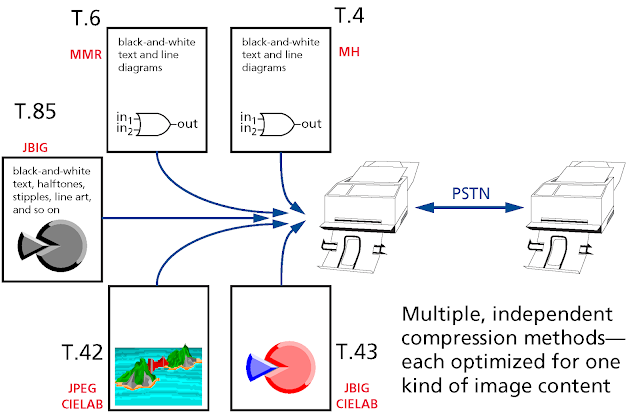 This is like in color encoding we can transform the images to the CIELAB color space because it is perceptually uniform and one unit corresponds approximatively to a JND (just noticeable difference), so we can discretize from floating point to integer without perceiving a difference. Staying with color, the next step is to further discretize the colors, so that we can perceive a difference (perceptually lossy), but it does not impair our ability to make correct decisions based on the degraded images. This had led us to color consistency and using color names to compare colors. 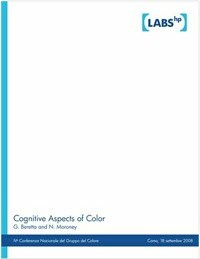 This is related to cognitive color and categorization. Giordano B. Beretta ; Vasudev Bhaskaran ; Konstantinos Konstantinides and Balas R. Natarajan "Perceptually lossy compression of documents", Proc. SPIE 3016, Human Vision and Electronic Imaging II, 126 (June 3, 1997); doi:10.1117/12.274505; http://dx.doi.org/10.1117/12.274505. This is a long explanation and you cannot do it in a movie, but at least the script writer should have added the qualifier perceptual in the algorithm name and it would all have been more plausible. If the invention is sufficiently novel that it can become the basis for a plot in a Hollywood movie twenty years later, why was my professional career a failure? As it happens, 1994 was also the time when the Internet became available to the general public and everybody went on email. An email attachment is more convenient than having a separate fax machine, especially in a crammed Japanese house. Also, the Internet was running on fiber to the home (FTTH) instead of the slow copper phone lines of the phone and fax. 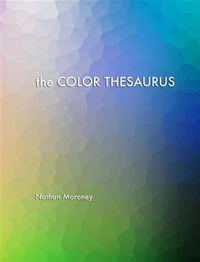 The present dissertation researches basic color terms in seven historical and three contemporary lects (i.e., language varieties) of the Sinitic (i.e., Chinese) language family (commonly understood as Chinese languages in the West) with reference to the two main conceptions of the evolutionary theory of basic color terms: (1) The evolutionary trajectories of basic color terms (Berlin & Kay 1969: 2–3; Kay et al. 2009: 10–11, 30ff. ); and (2) the composite color categories (Kay 1975; Kay et al. 1991: 15). The present studies of this dissertation has two main parts: (1) A philological portion on two themes (1.1) the basic color terms for black, white and red in Chinese lects; and (1.2) the official colors of Chinese regimes; (2) An experimental portion on the basic color terms in Mandarin Chinese. The German artist Diemut Strebe used a 3D printer at a Boston hospital to create a replica of Vincent van Gogh's ear. 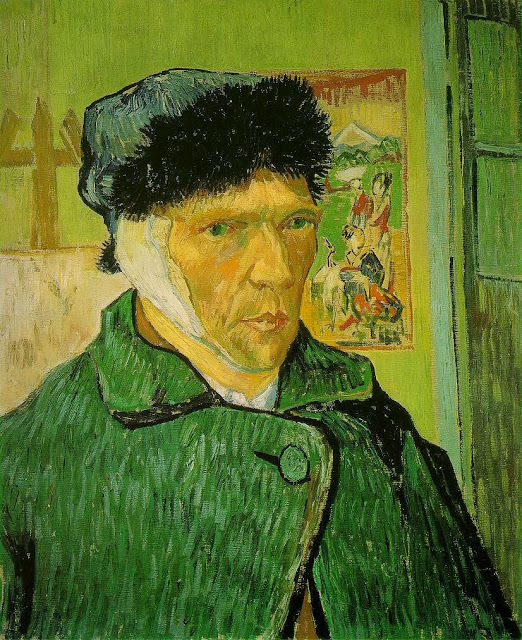 Strebe said the copy of the ear uses DNA material from Lieuwe van Gogh, the great-great-grandson of Theo Van Gogh, Vincent's brother. The artifact is on display at the Center for Art and Media in Karlsruhe, Germany through July 6.